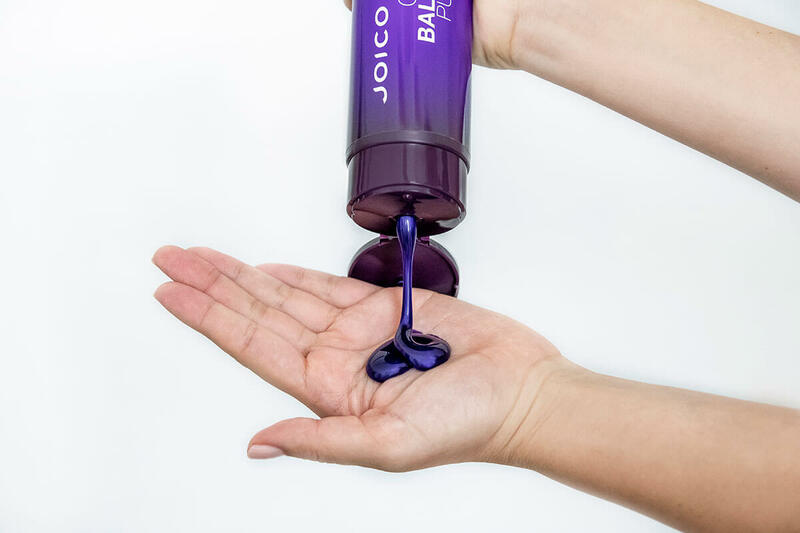 This unique color-correcting formula preserves cool platinum blondes and silver foxes by keeping nasty brassy tones at bay while safeguarding hair’s vibrancy. 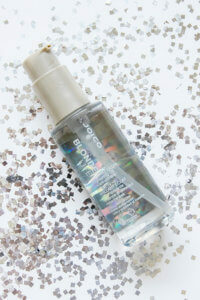 And there’s more: Powerful ingredients provide a shield against damage and strengthen hair’s natural defenses. My hair had a slight orange/brassy tint in my blonde. The shampoo worked like magic and removed the orange tent. My blonde looks brighter! Directions:Apply to wet hair and allow the shampoo to absorb for three-to-five minutes. Rinse. 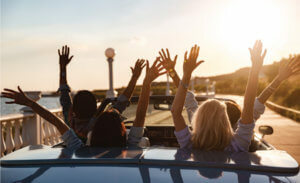 Repeat the process two or three times per week, alternating with your regular shampoo. 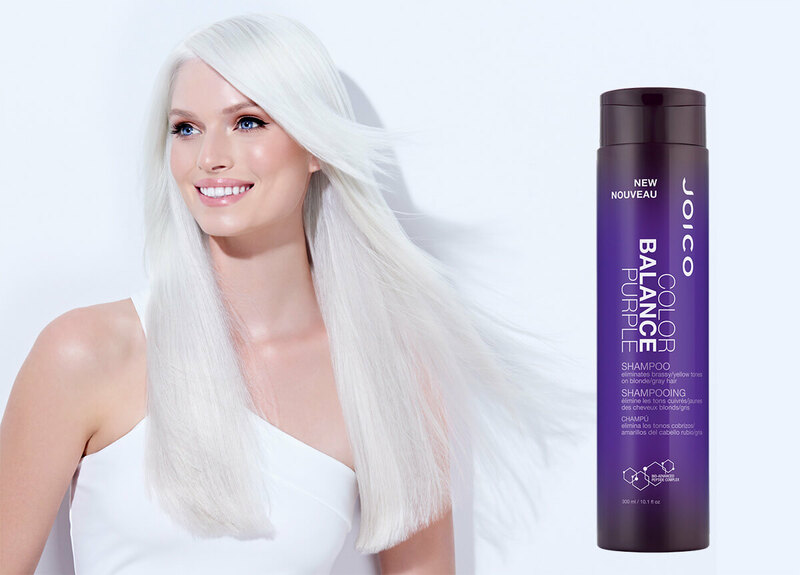 Follow with Color Balance Purple Conditioner for best results. 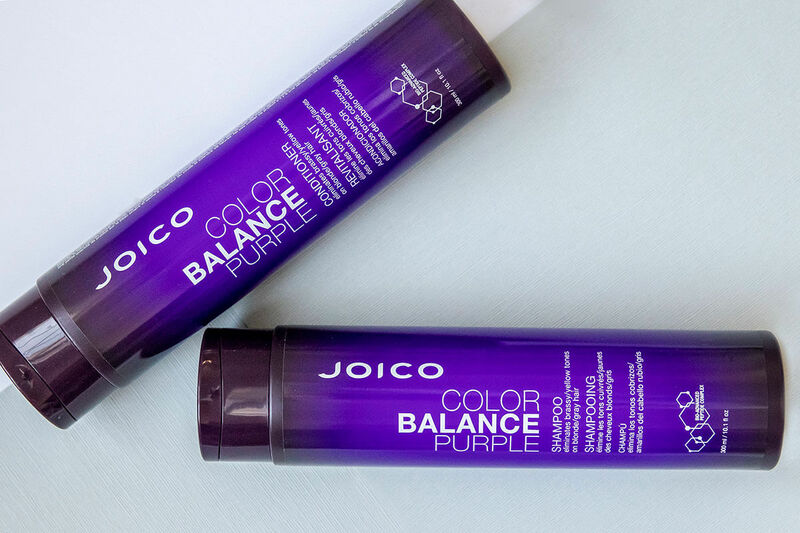 This is one of the best purple shampoos I’ve tried so far. 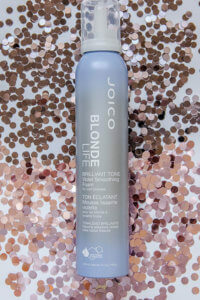 Ive had platinum blonde hair for a long time and it gets brassy super easy and this tones out the yellow. I use this twice a week, after I have already washed with my regular hydrating shampoo, I don’t lather it all the way up just enough to spread around and I let it sit for 3-5 minutes and then condition with my regular conditioner. I’ve tried so many different purple shampoos and this one is by far my favorite. 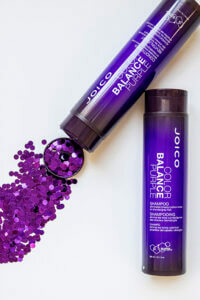 Love this color balancing shampoo as I have tried many and this is the one that doesn’t dry out my bleached color treated hair. I would highly recommend this one! !